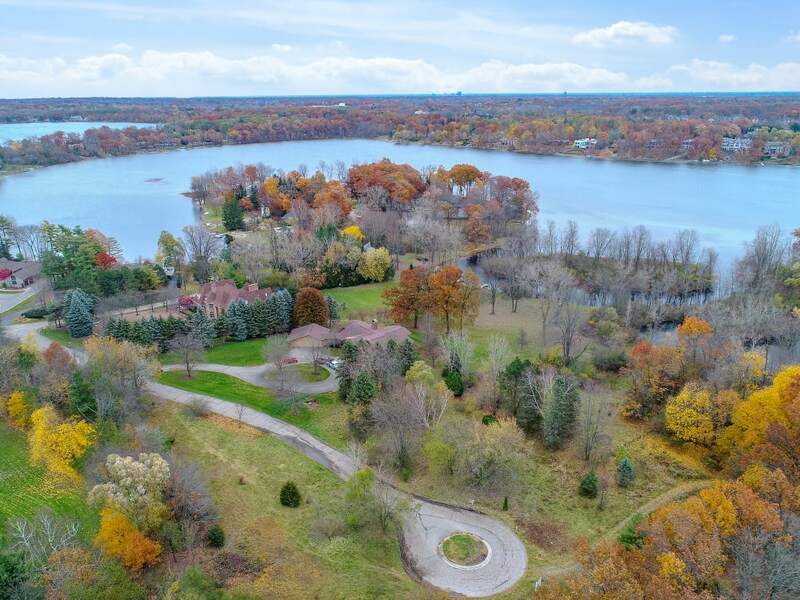 Spectacular new build opportunity with prime lake frontage on All- Sports Upper Straits! Over 3 acres of property with almost 200’ of frontage provides the ideal parcel to develop and construct your dream home! Highly desirable area with closing proximity to Orchard Lake Country Club surrounded by matures tress and multi-million dollar estates. Please contact listor for additional information. 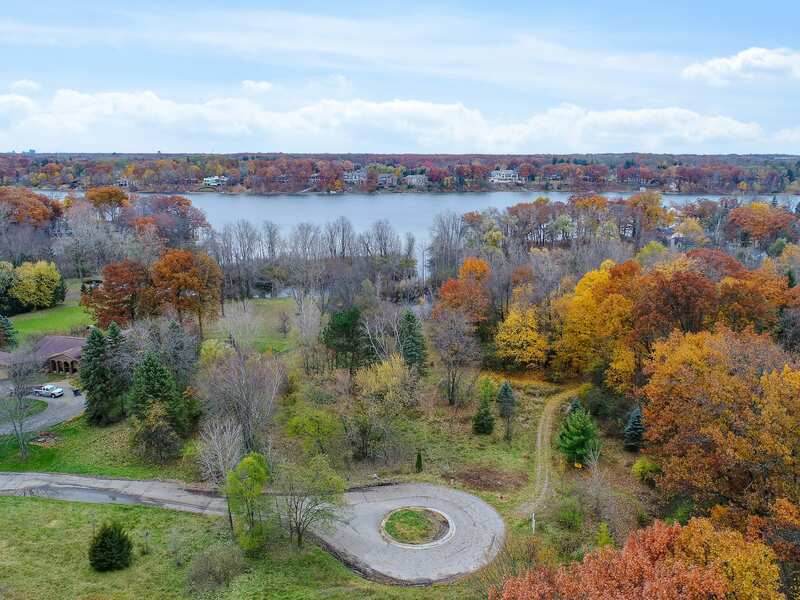 Build your dream lakefront home on all sports upper straits lake with 152 ft of frontage!